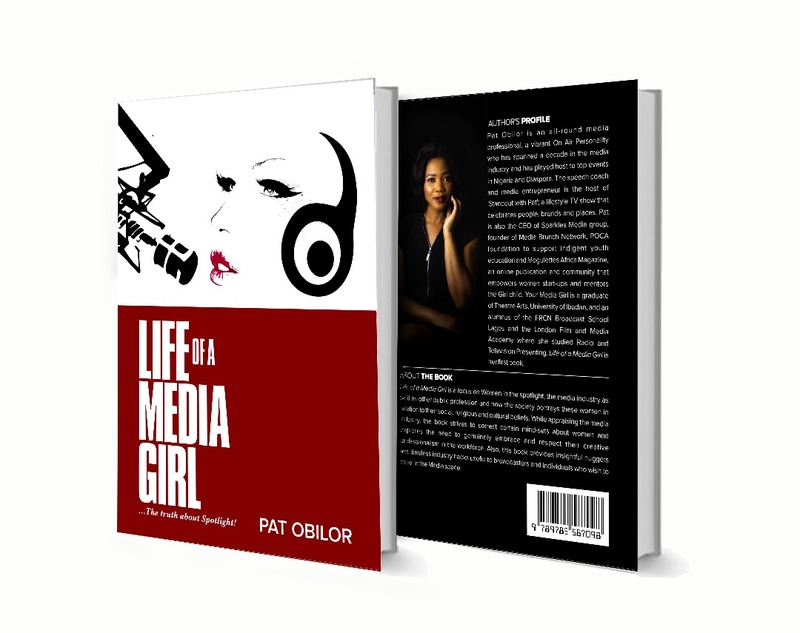 Life of a Media Girl is a new media book authored by Pat Obilor, one of Nigeria’s veteran media personalities, a University of Ibadan graduate and an alumnus of the London Media Academy. 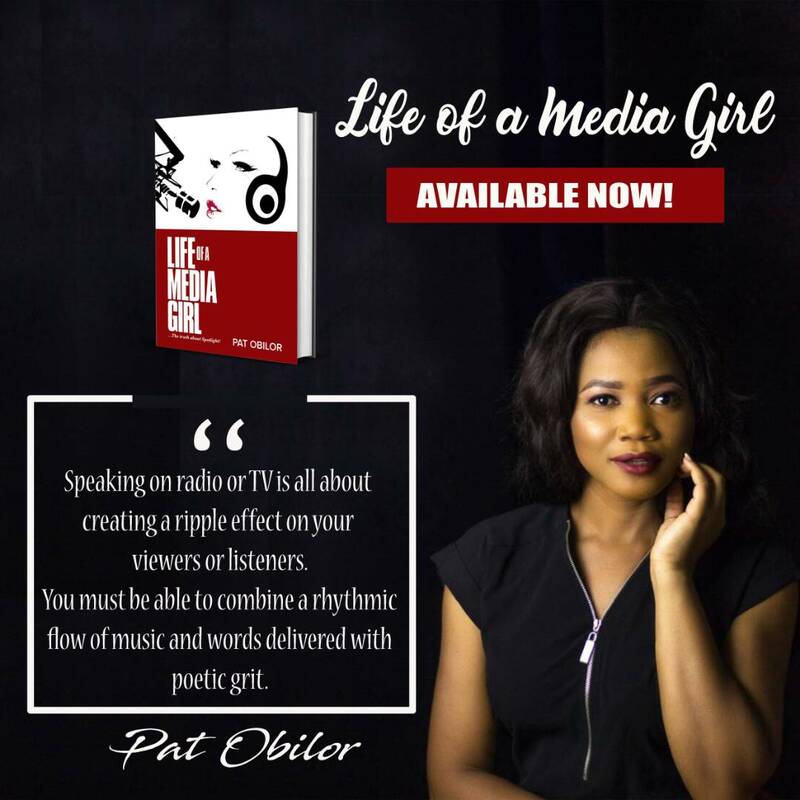 The book, Life of a Media Girl is a focus on women in the spotlight, the media industry as well as other public profession and how the society portrays these women in relation to their social, religious and cultural beliefs. 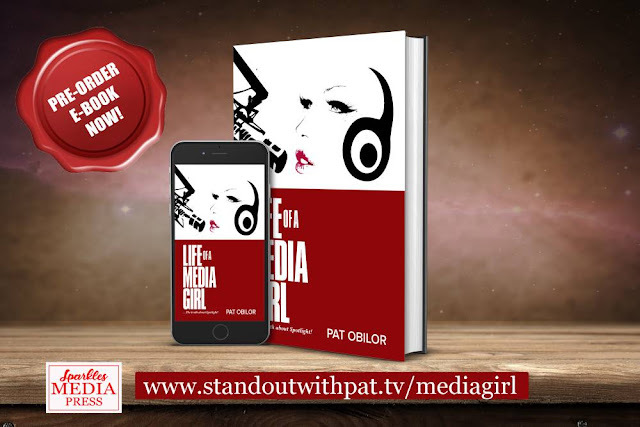 While appraising the media industry, the book strives to correct certain mind-sets about women and explores the need to genuinely embrace and respect their creative professionalism in the workforce. Also, this book provides insightful nuggets and timeless hacks useful to broadcasters and individuals who wish to excel in the media space. 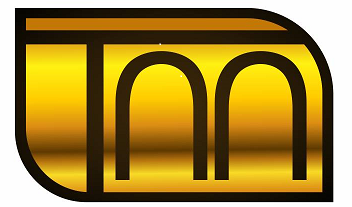 Theme: The Truth about Spotlight! Sales Outlets: To be available online on Amazon Kindle, Barnes &Noble, Okadabooks, Udara books, the Booksellers and the UI Bookshop etc. Disclaimer: The writer take cognizance of the National library of Nigeria cataloguing in publication data and the data protection policy of Nigeria based original contents and interviews granted as at the release of this book. You can also email: Patobilormedia@gmail.com or simply pay to Access Bank, Account No: Pat Obilor, 0018135325, then text +2348023773988 for confirmation.